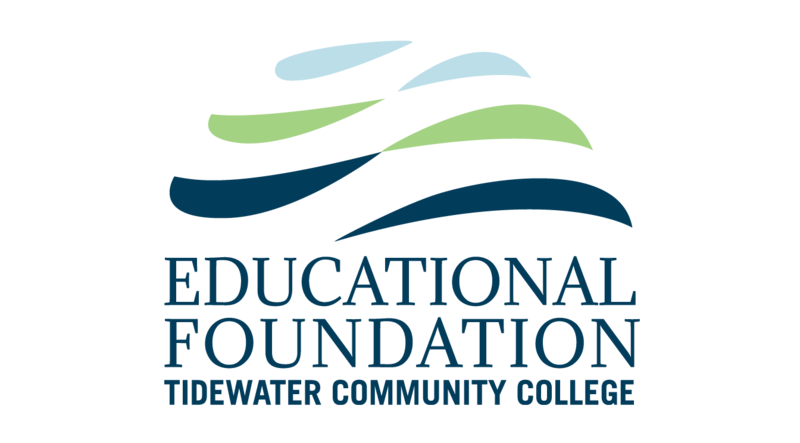 Help TCC Students Start Strong, and Finish Stronger. Your donation makes education a reality for aspiring students like scholarship recipient Jessica Evans, a December 2017 graduate. 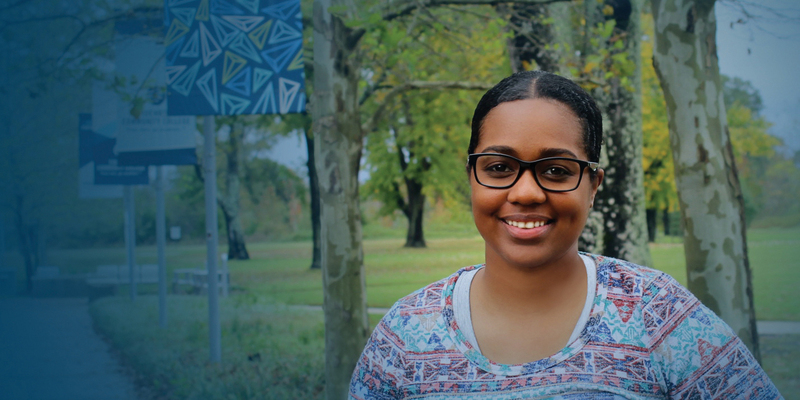 A military veteran and a mother, Jessica is transferring to Norfolk State University to major in construction technology. Last year alone, we received over 14,000 applications for 300 scholarships. Helping us start strong in 2019 will help our students start–and finish–strong, too!